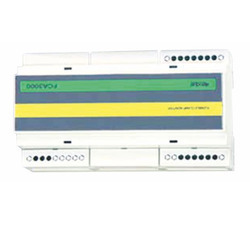 Offering you a complete choice of products which include Profibus Keypads such as Drive Panels, PLC Panels, Software Development, Rogowski Coils, Three Channel Rogowski Coil Converter, Multiscale Single Rogowski Coil Converter and many more items. 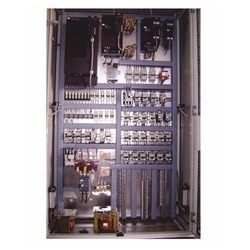 Being one of the leading manufacturers and suppliers of this impeccable range of Drive Panels, we never compromise with its standard of quality. Thus we engage in the using of the finest raw materials and modern machines, in accordance with the set industry norms and guidelines. Owing to this, its strength, performance and service life, is widely acclaimed. 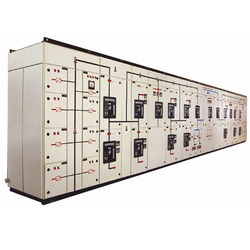 Manufactured in compliance with the set industry norms and guidelines, the standard of quality of this range of PLC Panels never deteriorates. 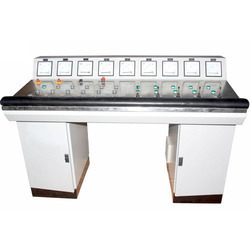 Its making involves the utilization of high grade raw materials and modern machines. Owing to this, the offered range is known to have its quality highly maintained. In addition, it is priced at the most reasonable rate possible. 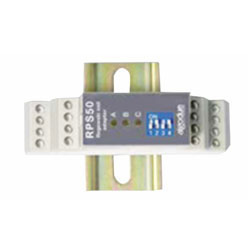 For reasons of quality maintenance, the offered range of Three Channel Rogowski Coil Converter, is known to be manufactured in accordance with the guidelines and norms, defined by the industry. Owing to this, the offered range is known to be amongst the finest that are available in the market. 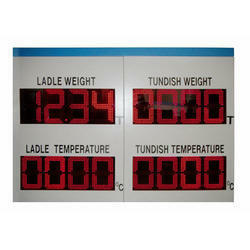 In addition, the product’s performance and service life is widely acclaimed through-out the market. Offered to clients at a market leading rate, the range of Control Desk made available by us, is widely acclaimed and asked for. Its superior functionality, functional life and user friendly nature, is owed to the high grade raw materials and modern machinery applied in its making. In addition, the offered product is known to have its quality highly maintained. The Giant LED Outdoor/ Indoor Displays made available by us in the market, is considered to be amongst the finest that are available. Making of this range done in compliance with the set industry norms and guideline, its standard of quality never collapses. Further, the utilization of high grade raw materials and advanced technology, ensure the product’s functionality and functional life. Priced at the most reasonable rate possible, the offered range of Pushbutton Stations is known to be highly acclaimed and asked for. Making of this range is complied in accordance with the set industry guidelines and norms, using the finest raw materials and modern machinery. Because of this, the offered range is known to have a superior performance, longer service life and is highly user friendly in nature. Offered to clients at the most reasonable rate possible, the offered range of Multiscale Single Rogowski Coil Converter is known to be amongst the primary preferences in the market. Making of this range done in accordance with the set industry norms and guidelines, its standard of quality never deteriorates. I addition, its performance and service life is widely praised. 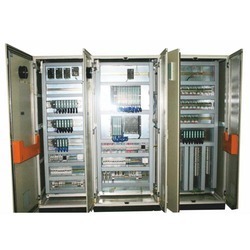 We are known to be amongst the finest manufacturers and suppliers of this impeccable range of MCC/PCC Panels. For the purpose of maintaining this market reputation, we engage in the using of high grade raw materials and modern machines, in accordance with the set industry norms and guidelines. 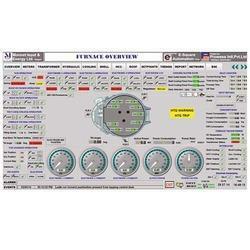 In addition, the offered range is known to be marked at the most reasonable rate possible.